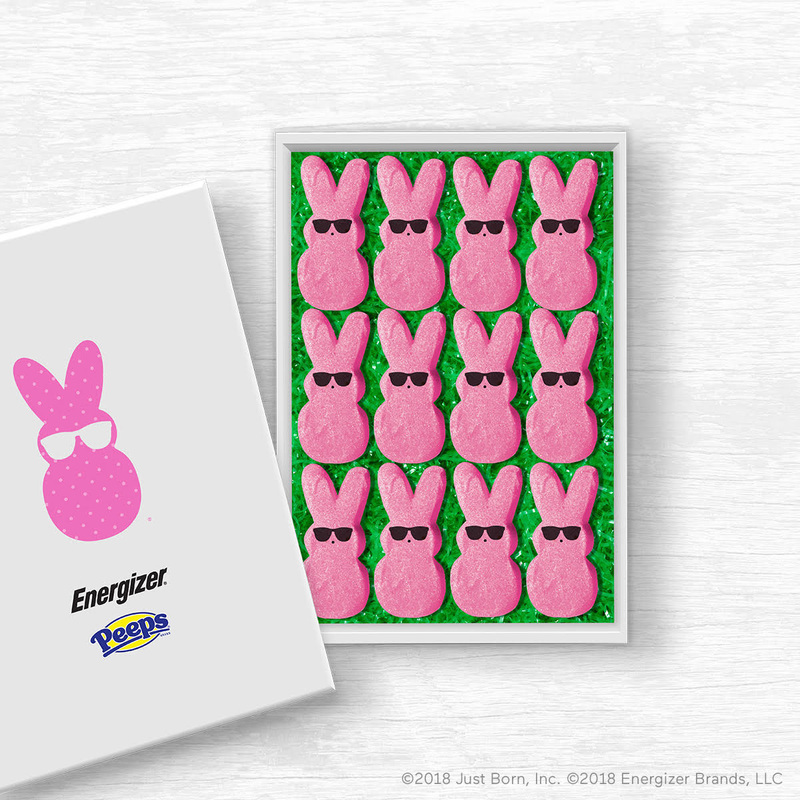 Bethlehem, PA. — March 27, 2018 — Just Born Quality Confections, the makers of iconic candy brands such as PEEPS®, MIKE AND IKE®, HOT TAMALES® and GOLDENBERG’S® PEANUT CHEWS® is excited to announce that the one and only Energizer Bunny™ has been selected as the new PEEPS® Celebrity Creative Director. 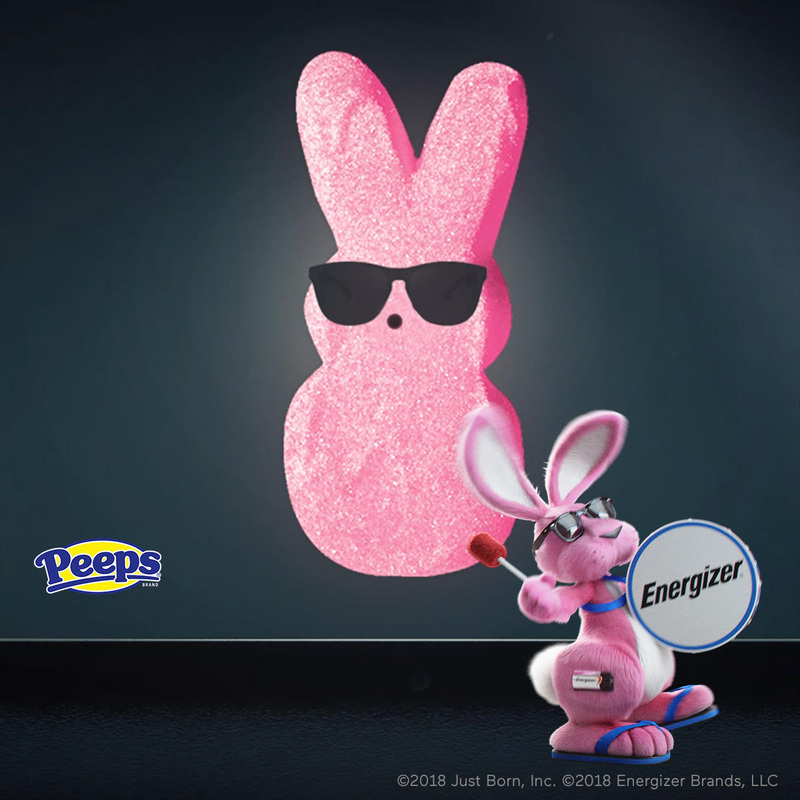 The Pink PEEPS® Bunny searched far and wide to find the perfect creative partner to help drum up new energy for the 2018 Easter product line. 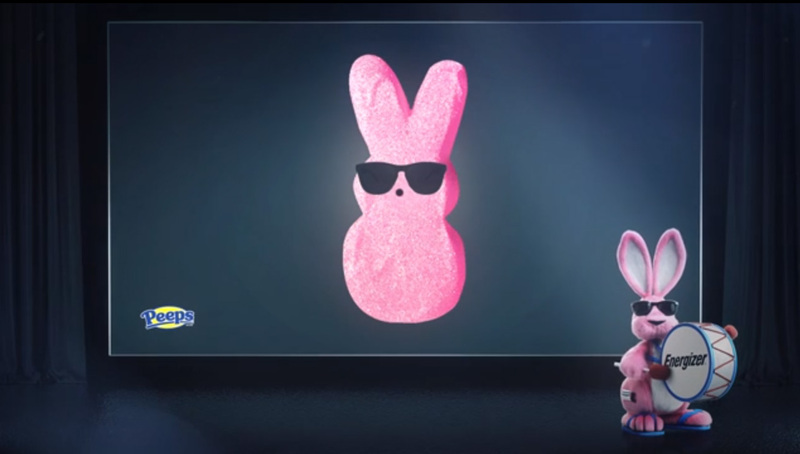 With his power-packed, unstoppable nature, the Energizer Bunny™ was the best choice for the job. This is an April Fools’ joke and should be taken as such by media, consumers and the marketplace. 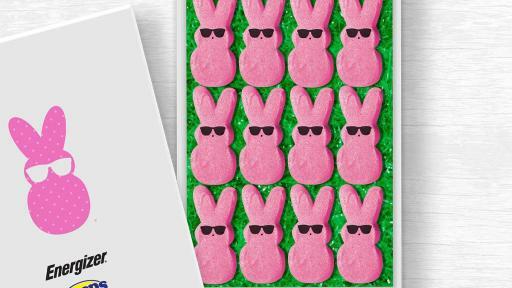 Just Born Quality Confections is a third-generation family-owned company. 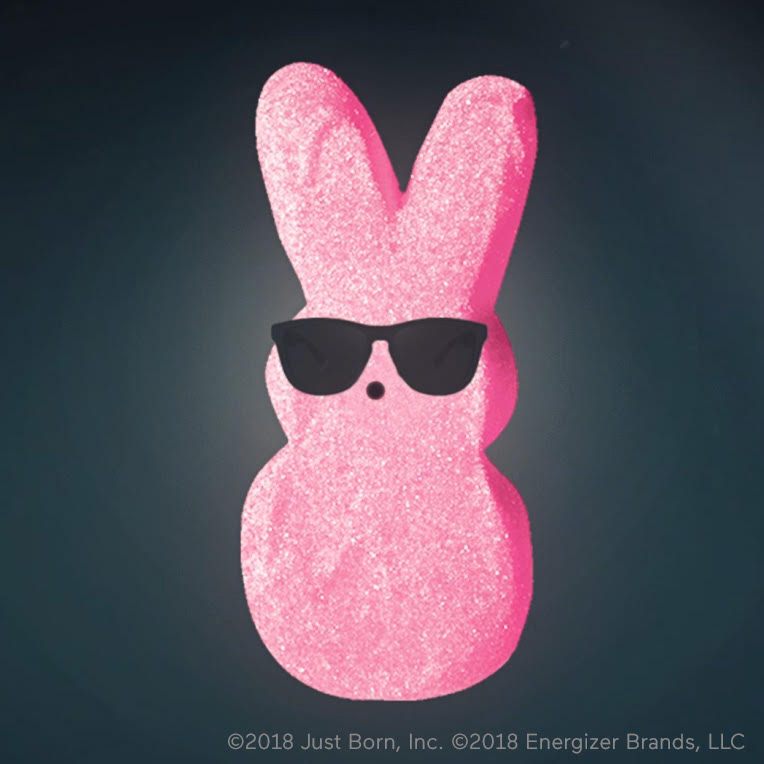 Just Born is the maker of some of America’s most beloved and iconic brands – PEEPS®, MIKE AND IKE®, HOT TAMALES® and GOLDENBERG’S® PEANUT CHEWS®. 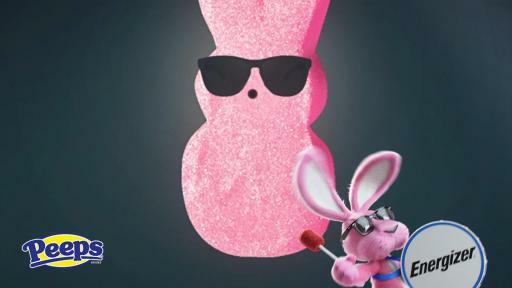 In 1923, the founder, Sam Born, opened a small candy-making and retail store in Brooklyn, New York, where he marketed the freshness of his daily-made candy with a sign that declared, “Just Born.” Together with Born’s brothers-in-law, Irv and Jack Shaffer, the company thrived in spite of the economic depression of the 1930s and, in 1932, moved its operations to Bethlehem, PA, which is still home to their iconic candy brands. 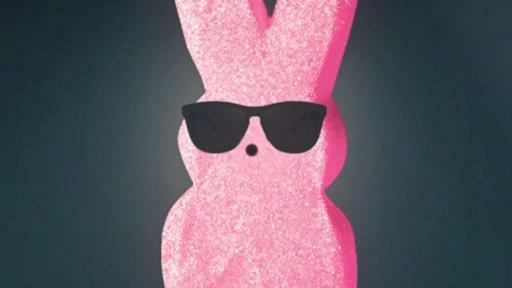 All Just Born candies are proudly made in the U.S.A. For more information, please visit www.justborn.com and see the breadth of candy and high-quality branded items at www.peepsandcompany.com. Follow us: facebook.com/JustBornInc, twitter.com/JustBornInc.